I love my friends that sew! 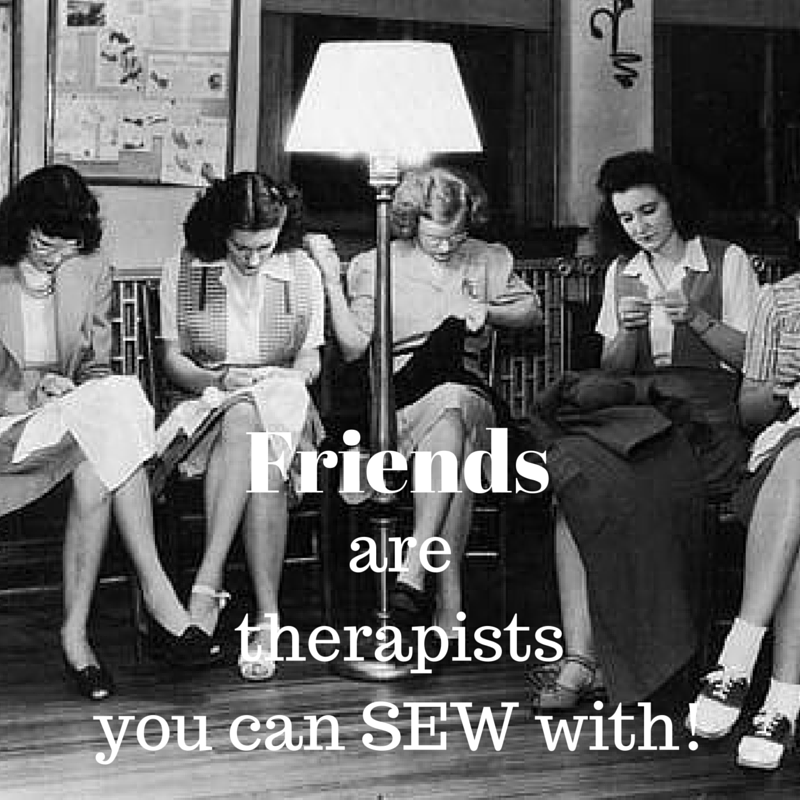 I love my sewing friends! 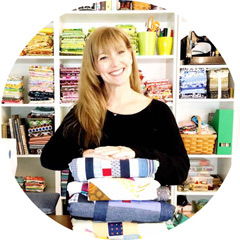 I don't have many in real life, but I'm thankful for the online sewing community!